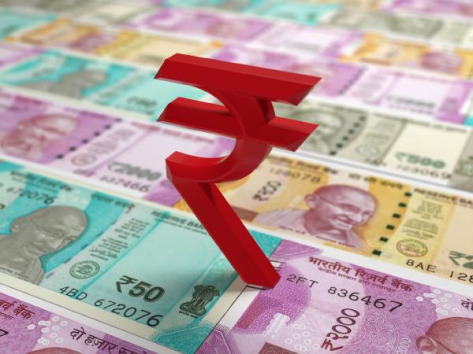 The Indian rupee on Friday strengthened marginally against the US dollar, tracking gains in Asian currencies and optimism about a US-China trade deal. At 9.15am, the rupee was trading at 69.18 a dollar, up 0.17% from its previous close of 69.34. The home currency opened at 69.19 a dollar. The 10-year bond yield was trading at 7.322% from its Thursday's close of 7.323%. Bond yields and prices move in opposite directions. So far this year, the rupee has gained 0.6%, while foreign investors have bought $6.55 billion in equity and $705.10 million in debt market. India's benchmark Sensex rose 0.35% to 38681.77 points. Year to date, it rose 6.87%. Asian currencies were trading higher. Philippines peso was up 0.24%, China Renminbi 0.22%, Thai Baht 0.18%, Taiwan dollar 0.12%, China Offshore 0.09%, South Korean won 0.07%, Indonesian rupiah and Singapore dollar were up 0.06% each. The dollar index, which measures the US currency’s strength against major currencies, was trading at 97.207, up 0.01% from its previous close of 97.202.